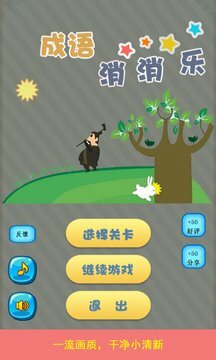 This is a chinese word puzzle game, we've added a lot of animation and fun elements make the game playable and interesting. 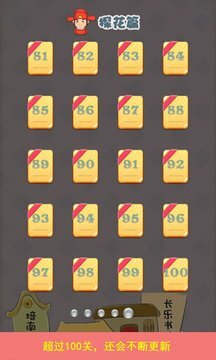 Our goal is to make best word puzzle game about chinese. Hope to get your feedback, we will do better.